I tend to agree if your running a low dense deployment. Now your method will work if your neighbor AP is on the non overlap. 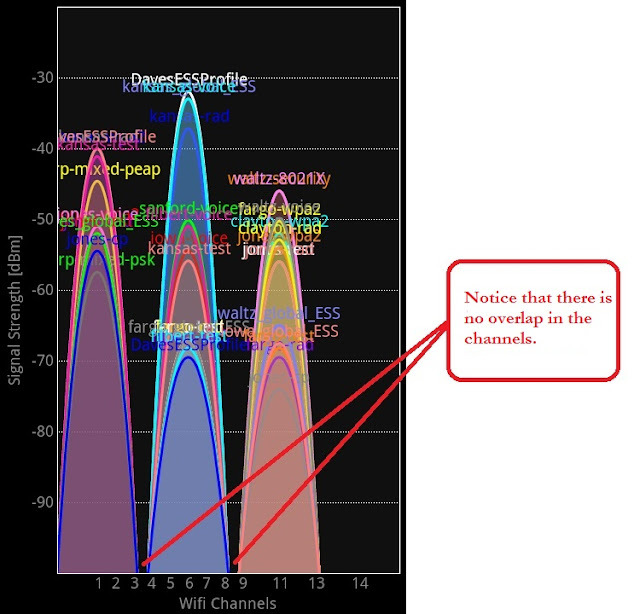 If you can see over 3 AP's in one spot, I typically let my AP's auto tune on all channels (1-11). Then if I'm seeing 4-5 AP's, they will spread out more evenly. A higher snr is achieved with additional channel spacing.